Ruth Clark is a Registered Dietitian Nutritionist with a B.S. in Human Nutrition, a Master’s degree in Public Health from Boston University and over 35 years of experience in the health care field. She has held positions at both Harvard and Tufts teaching hospitals, corporate America, and was formerly Executive Director of Wellness Programming for the Deaconess Hospital in Boston. In her nutritional counseling practice, Smart Nutrition, Ruth is committed to helping each client reach long term permanent results on their journey to optimal health. Ruth lost both of her parents to heart disease at 43 and 60 which fuels her passion to help others to live more healthful lives. She is a nationally known nutrition lecturer, a former member of the Scientific Advisory Board for several nutrition related companies, has authored several articles in medical journals and the lay press and has produced a series of nationally distributed CD’s on nutrition supplementation. She is also certified by the Mind-Body Institute of Boston and is a member of the Academy of Nutrition and Dietetics. As a seasoned practitioner with many years of experience in nutrition and wellness, Ruth offers sound advice through custom designed nutrition programs for individuals and groups. Her core philosophy centers around a holistic, personalized approach to health and healing based on a variety of nutrition therapies including whole foods, tailored supplements and mind body modalities. She knows firsthand how it feels to have your body take on a life of its own—and not always in a positive direction. 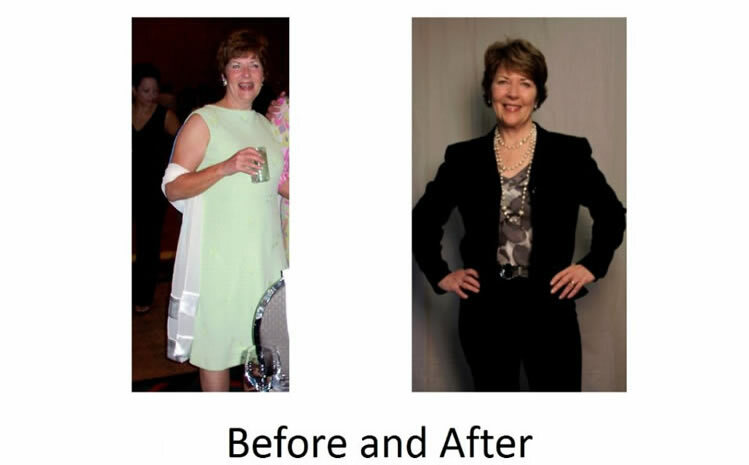 About 10 years ago, despite eating a healthy diet and exercising regularly, she was exhausted and stressed, gaining weight and her immune system which had always been very strong started going sideways. Using the expertise and systems she wants to share with you, brought her back to balanced health. As a functional nutrition expert who believes food is medicine, Ruth gets to the root cause of the problem to help her clients uncover what is truly right for their individual metabolism and physiology. She will act as a partner and guide on the journey. If you are looking for a seasoned nutrition professional who thoroughly understands the science behind food, nutrition and supplements and can translate that into a plan that works for you please contact us for more details. What a RD can do for you! Registered Dietitians (RDs) have a minimum of a bachelor’s degree. They complete required coursework approved by the Academy of Nutrition and Dietetics’ Accreditation Council for Education in Nutrition and Dietetics (ACEND). Then complete an accredited, supervised practice program at a health-care facility, community agency, foodservice corporation or complete a Master of Science in Nutrition. After completion they must pass a national examination administered by the Commission on Dietetic Registration to become a RD. Continuing professional education is required to maintain registration.